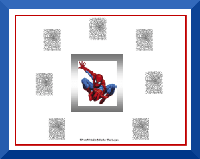 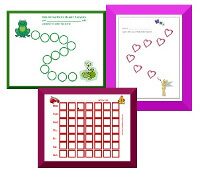 Behavior charts are wonderful tools to encourage positive behavior and have fun at the same time. 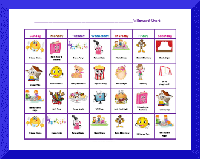 Behavior charts and reward charts can be used to track difficult behaviors, chores, daily routines, homework, potty training and much more! 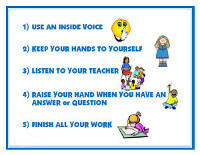 Help support your kids or students by encouraging positive behavior! 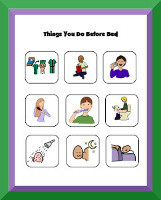 For more tips, read our article on How to Use Behavior Charts. 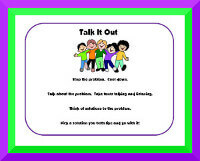 And if you don't see a behavior chart or resource that your need, contact us, and we'll try our best to make it for free! 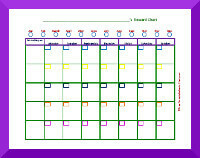 See our full selection of behavior charts! 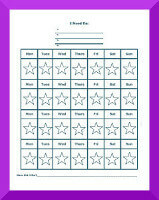 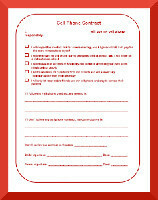 Learn how to use a behavior chart! 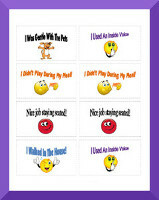 Learn how to motivate kids with behavior charts! 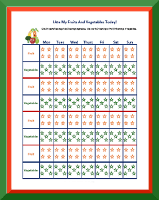 Behavior charts for healthy eating! 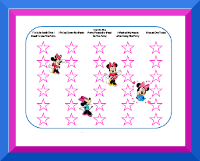 Tackly tantrums with Step Behavior Charts! 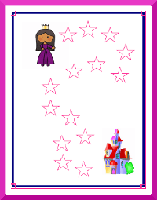 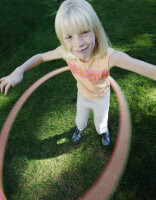 Visit Game ideas for Kids, our sister site!